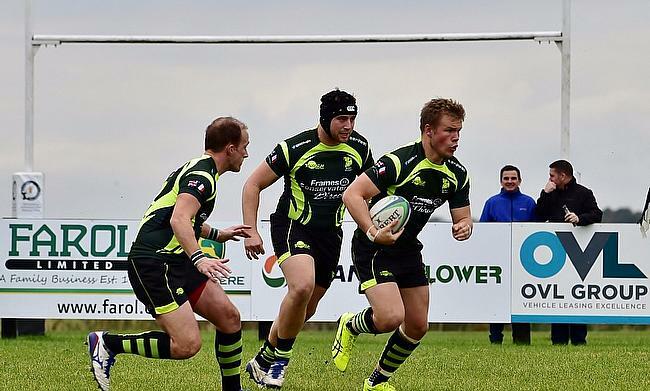 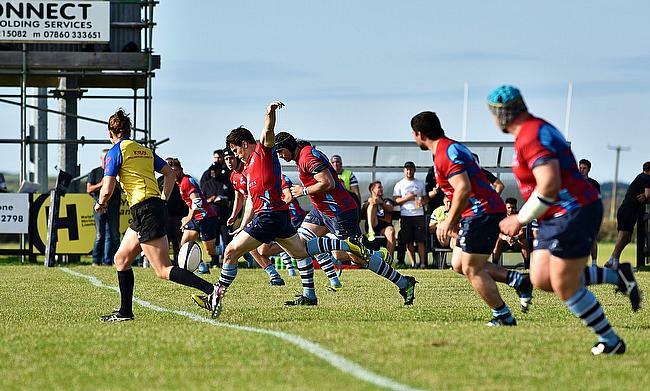 A superb display of kicking from South Leicester steered them to victory against Tynedale, who saw their 100 per cent start to the season come to an end. 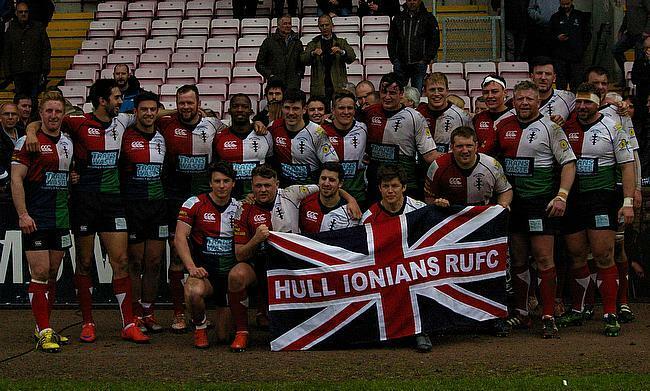 Hull Ionians produced an excellent display as they beat fellow strugglers Fylde at Brantingham Park. 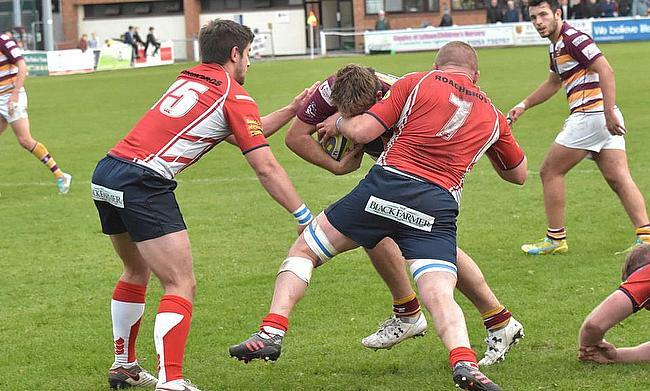 League leaders Taunton Titans will be aiming to maintain their 100 per cent start to the season when they host Canterbury this weekend. 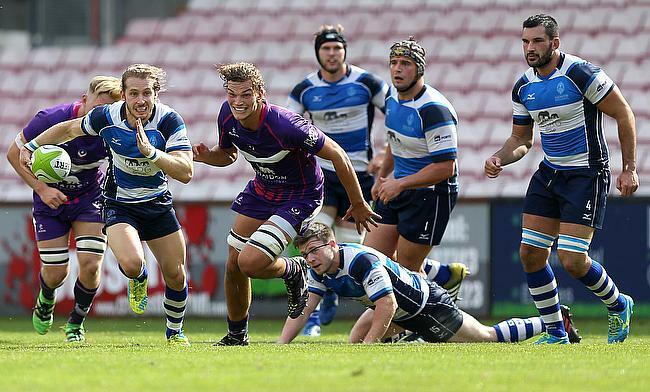 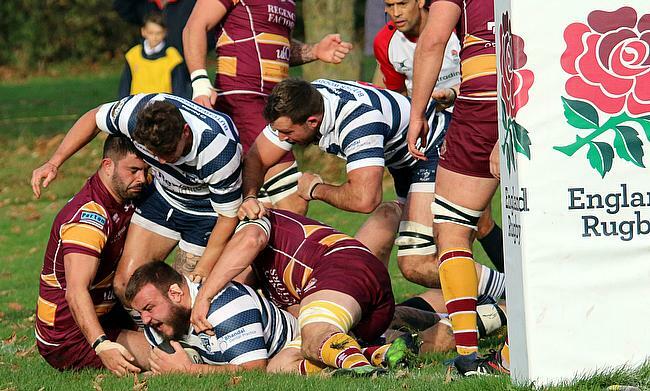 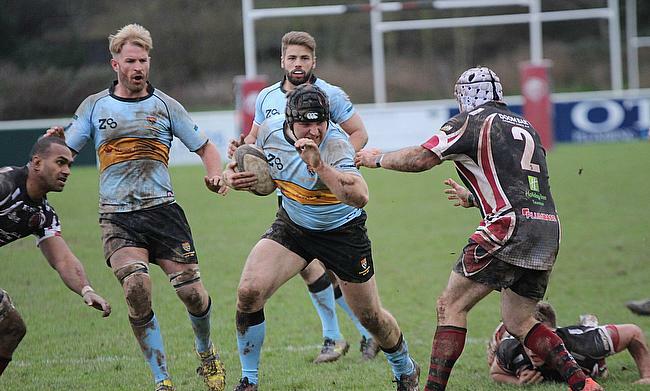 Stourbridge and Tynedale both travel to Leicester in Round Eight as the top two in this division aim to continue their 100 per cent starts to the season when they take on Leicester Lions and South Leicester. 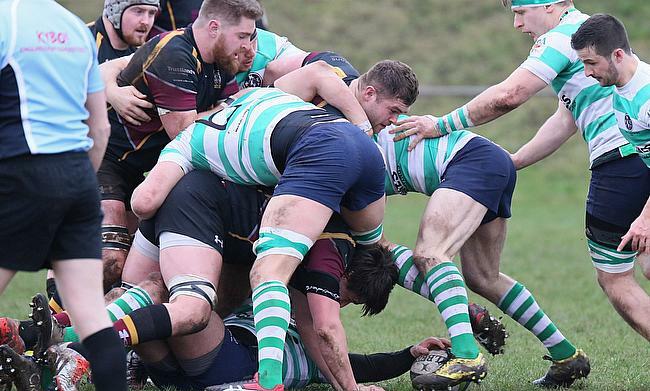 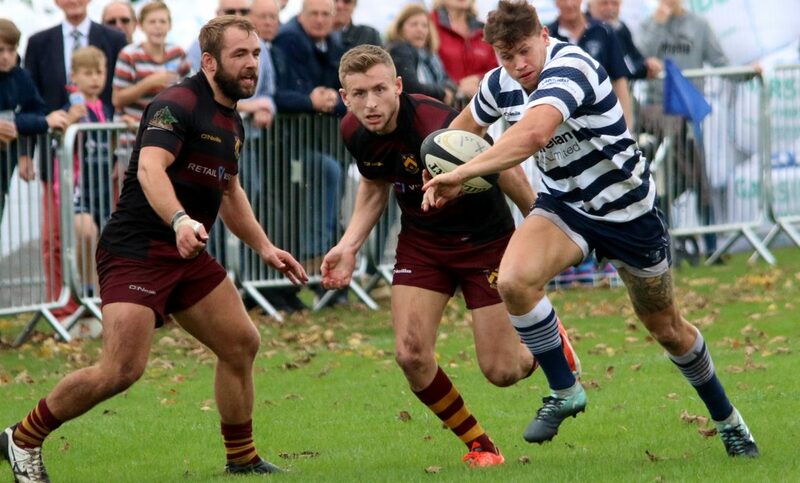 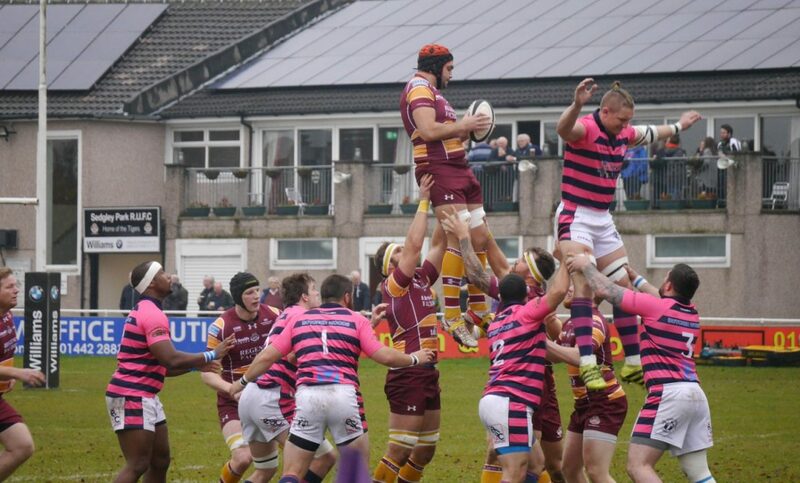 Hull Ionians and Fylde face off this weekend in National One with both sides hoping for a victory as they aim to move out of the relegation places.